Enjoy a traditional Scandinavian lutfisk and meatball dinner during Happy Hour. 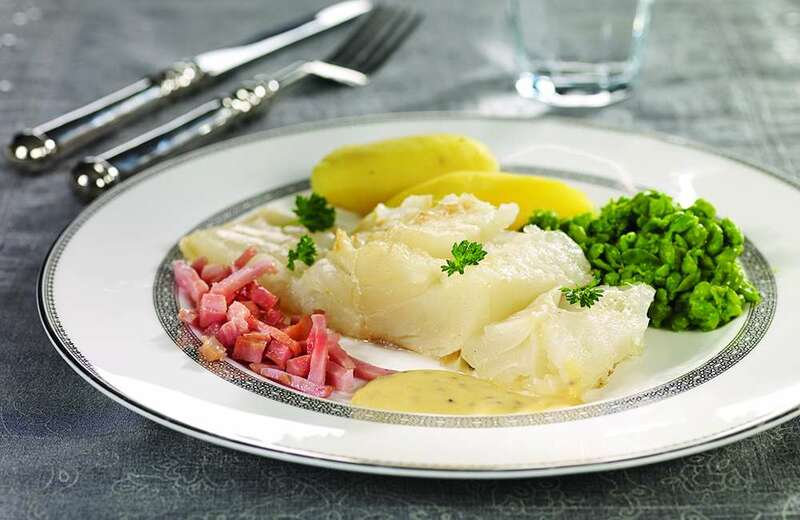 Enjoy your lutfisk both ways: Swedish style, with white sauce and hand-ground mustard, or Norwegian style, with bacon and peas. Includes a cup of glögg. 6:30 p.m. $30 ($35 after 12/18).